A Weekend of FIRST LADIES in Boston! 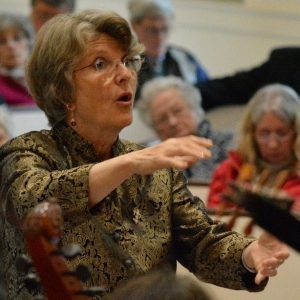 This weekend brings two performances of a concert titled “First Ladies” from Cappella Clausura, Inc. A professional vocal ensemble based in Boston, Cappella Clausura has been dedicated to performing works by women composers since it’s founding – featuring composers who worked in the 9th century to in present day. 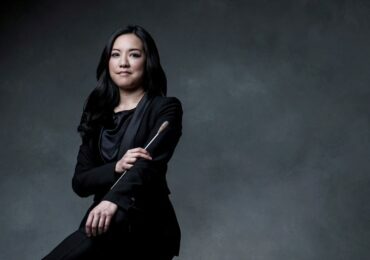 The acclaimed ensemble, led by Amelia LeClair, always offers exceptional concerts, and I am sure the same will be true for this weekend, which kicks off their 2018-2019 season of concerts. On Saturday October, 20 and again on Sunday, October 21 works by Amy Beach, Rebecca, Clarke, Ethel Smyth, Marianna von Martines, Francesca Caching, and Patricia Van Ness will be performed in Newton and Boston, Massachusetts, We are thrilled, too, that WPA President Liane Curtis will be speaking at the concerts and helping to give context and history to the truly remarkable lives of these composers who succeeded against all odds. But this is just the beginning of an exciting season! In January Cappella Clausura will be performing “Resound In the Convent” featuring the works of Isabella Leonarda, Chiara Cozzolani, Raffaella Aleotti, Sulpitia Cesis, Hildegard von Bingen, and others. 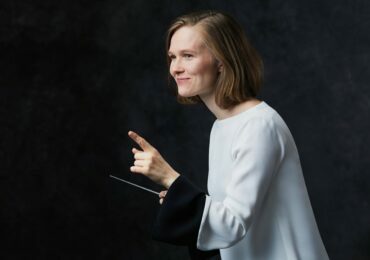 March brings a truly remarkable event in the performance of three cantatas for chorus and full orchestra by Fanny Mendelssohn Hensel – Hiob, Loebegesang, and Oratorium nach bildung der Bibel. Kudos to this outstanding ensemble for their excellence in music and also for their devotion to performing works that are tragically underperformed. For those that are in New England, this is a concert not to be missed! 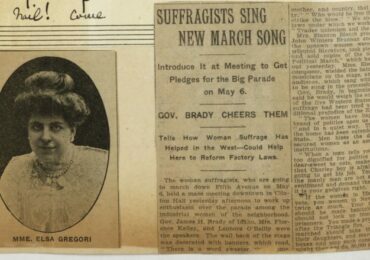 WPA President and musicologist Liane Curtis, Ph.D. will be present to offer a concert talk and give context and history to the struggles that these composers were forced to overcome. Learn more at the Capella Clausura website.